The Wow returns with lyrical strength and skull-rattling beats that makes this hip-hop ensemble hard to miss. Hard driven songs blend both rich and classic feels as home-hitting lyrics span a variety of genres. HIP Video Promo is excited to introduce another transcending clip “Masterpiece,” which features the captivation of renowned artist Method Man. 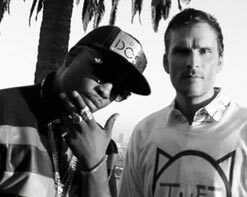 Rapper KO the Legend and actor-producer Balthazar Getty are the men behind The Wow. Their infectious connection of Getty’s beats and KO’s flow are the backbone of this duo, and it is exactly that formula that made their last video for “Talk My Shhhh” one of the most crushing musical experiences we’ve witnessed in 2014. A combination of beats, rhymes, and tales of life unfold in their newest single “Masterpiece.” And while they set a high bar for “Talk My Shhh,” with “Masterpiece” they’ve raised it even higher by enlisting hip-hop legend Method Man to guest on the track. What ensues is a fiery exchange of poetry and prose all floating over the brooding beats of Getty. “Masterpiece” the video plays out with a dominant first-person POV that follows a youth (eventually revealed to be a diminutive girl) through the seedy underbelly of LA and its rugged nightlife. Skateboarding downtown and promptly shoplifting a large bottle of vodka only leads to ending up on the wrong end of a right hook. A night at home sleeping it off and she’s back at it the next day. It’s a reckless lifestyle and the consequences are swift, but the video doesn’t pull any punches and shows that the girls can play as rough as the boys. And even when they get knocked down, they just get back and get back on that horse. We’re psyched to be working with The Wow once again, delivering their brand of hip-hop that not only stands out from the pack, but devours them all in the process! 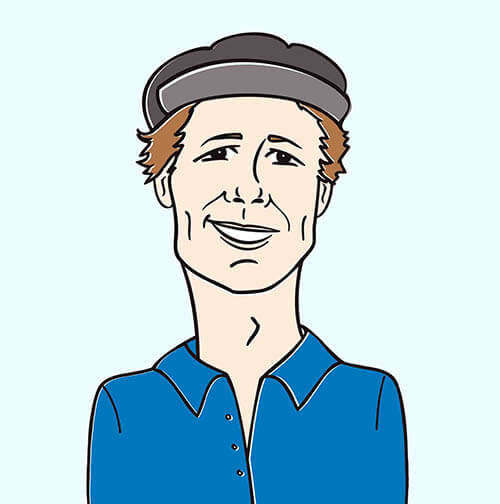 For more information on this exciting new tune, please contact Andy Gesner and the HIP Video Promo staff at (732)-613-1779 or email us at info@HIPVideoPromo.com . You can also head to for more info.